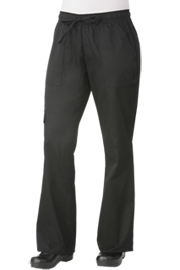 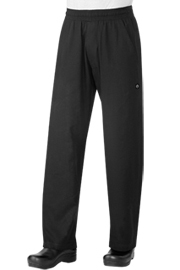 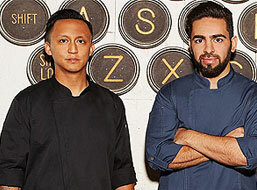 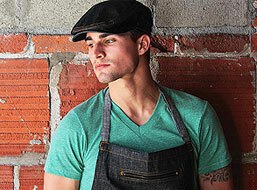 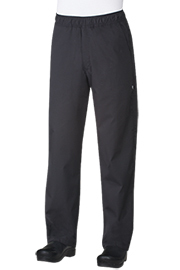 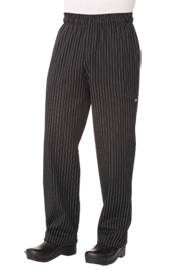 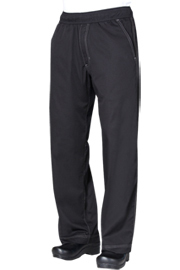 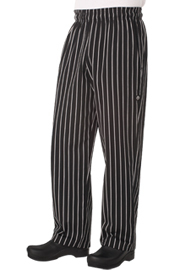 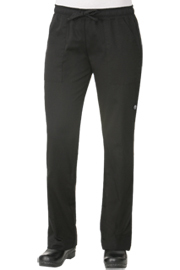 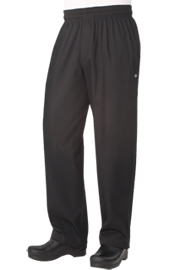 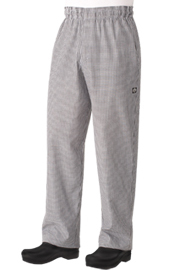 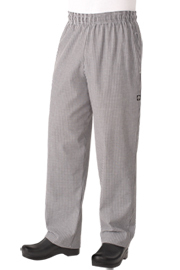 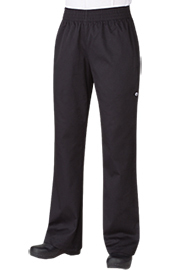 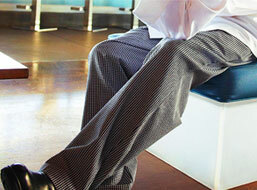 Baggy chef pants from Chef Works are designed for comfort, fluid movement and durability. 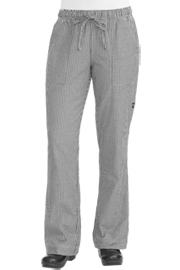 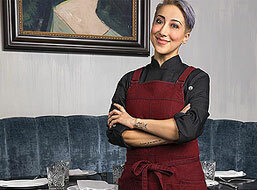 With exclusive cuts for women and men, these pants are sure to keep you cool so you can handle whatever your kitchen throws at you. 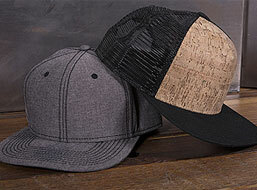 Choose from a variety of styles and cuts to find the fit that’s right for you. 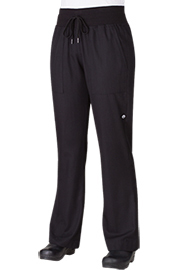 Our baggy chef pants have the quality you can count on. 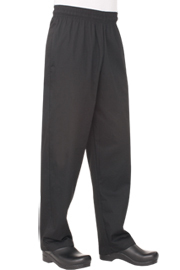 Whether you want a zip fly or a waist tie, you’re going to get a perfect fit each time with the baggy chef pants from Chef Works. 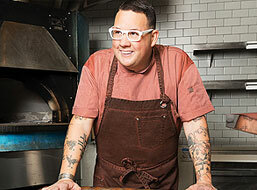 Keep things flowing with our Cool Vent™ technology and own your kitchen with comfort and freedom.